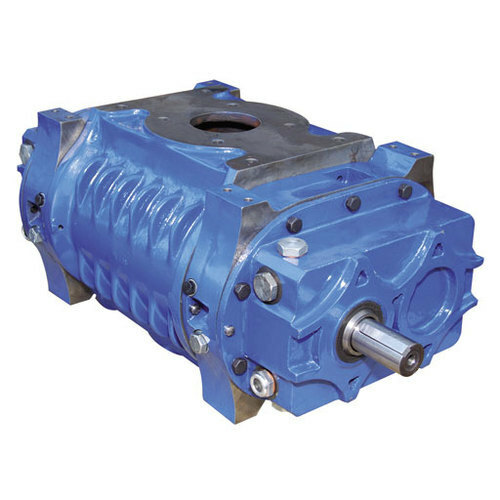 Known for manufacturing, exporting, retailing and importing a wide range of best quality Industrial Blower and Fans, Kulkarni Power Tools Limited has started its operation in the year 1976. Offered products range consists of Twin Lobe Blower, Industrial Vacuum Blower, and Tri Lobe Blower. These are designed on the basis of ultra-modern technologies prevailing in the industry and using the high-grade raw material. Our products are appreciated for strong construction, damage resistance, long life, easy to use, fine finishing, and lightweight features. We have made a highly sophisticated infrastructure base. This infrastructure includes manufacturing, sales, and research& control departments. We use latest machines and processes in our production, quality assurance, and packaging. Apart from this, our quality control unit works hard for removing deficiencies of the products. Owing to our ethical business policies, affordable price structure, and client-centric approach, we have a long list of our satisfied clients.